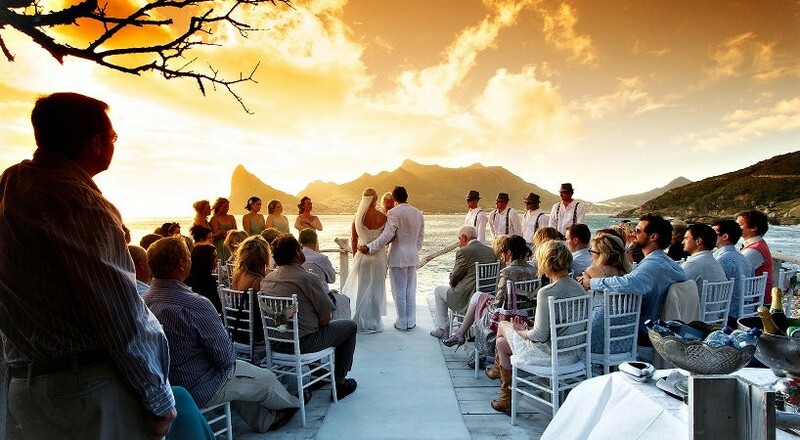 Tintswalo takes pride in offering our guests the ultimate Wedding Day experience and the most romantic honeymoon one could ever ask for. 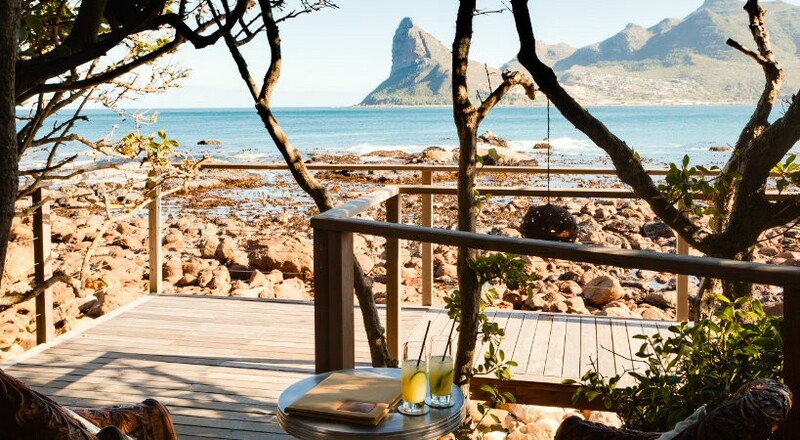 Nestled at the base of the breathtaking Chapman’s Peak, within the Greater Table Mountain National Park, lies the only lodge on the Atlantic Ocean’s water’s edge. 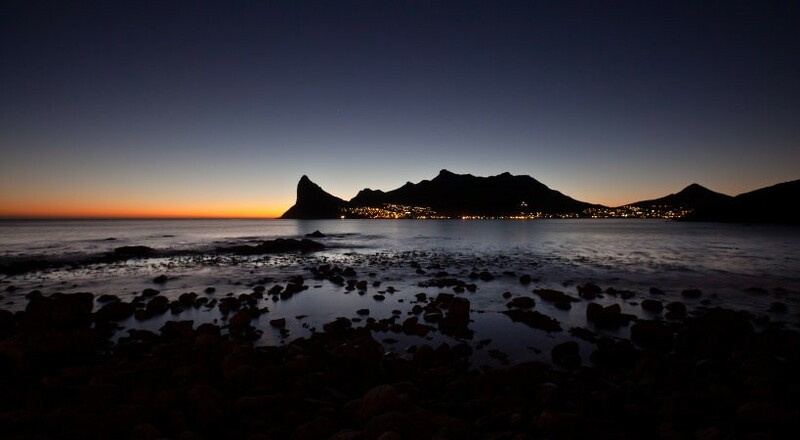 With unsurpassed views, Tintswalo Atlantic provides a unique and romantic setting and offers guests the opportunity to experience absolute tranquillity while enjoying the understated elegance and style. The Main Deck, Pool Deck and Lodge are located at the foot of the ocean and have the most exquisite commanding view of the bay and mountains beyond. Our Luxurious Suites are all included in the Tintswalo Wedding package. 10 air-conditioned, luxury Island Suites and one regal Presidential Suite, provide an environment that offers time for romance and relaxation in total privacy, with the Atlantic Ocean literally breaking at their base. 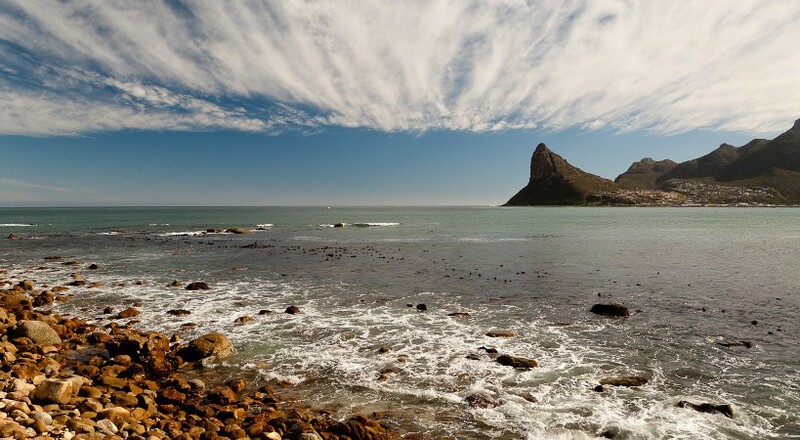 Tintswalo Atlantic with its natural beauty is every bride and groom’s dream wedding venue.